ギブ・アンド・テイク 〜 教え・教えられ、日韓共同合作！ / GIVE & TAKE, Teach & Learn – Korea–Japan Joint Collaboration! GIVE & TAKE, Teach & Learn – Korea–Japan Joint Collaboration! I remember that menu was very interesting at small party on Saturday. 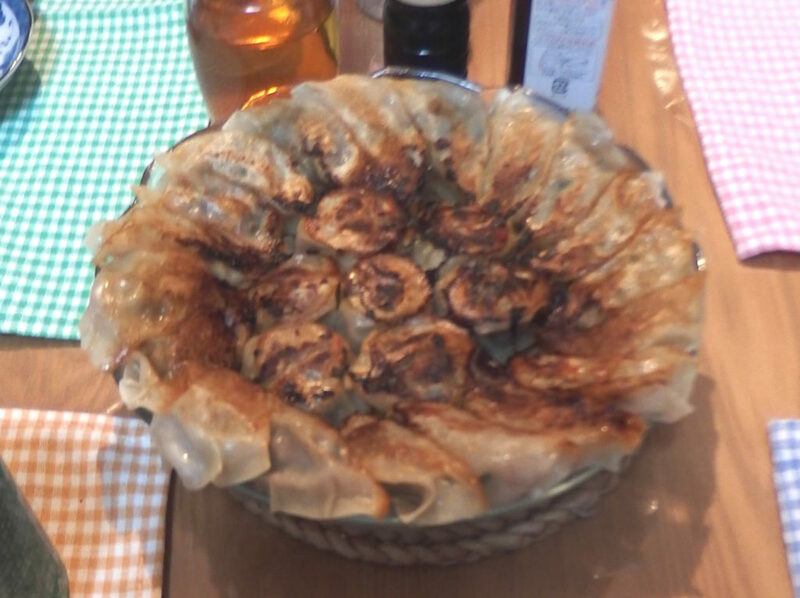 It was Gyouza(pan-fried dumplings). 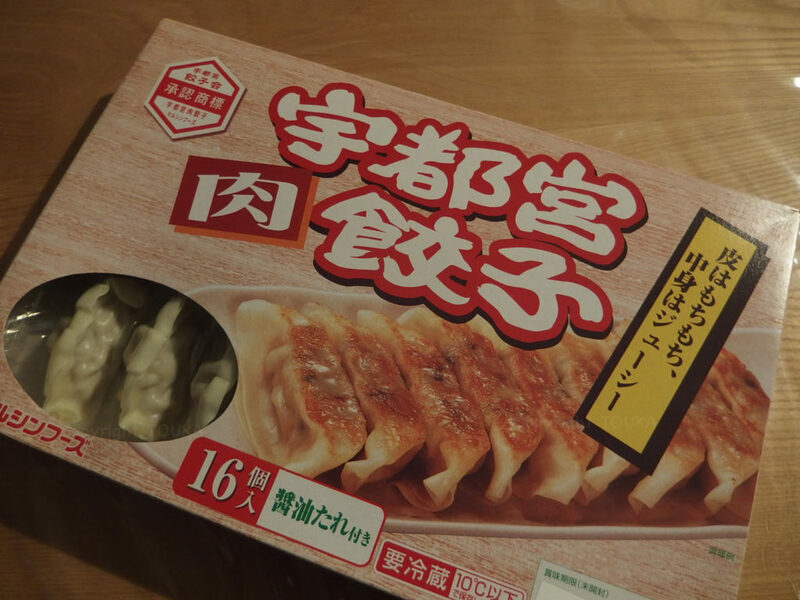 Yes, GYOUZA Party! 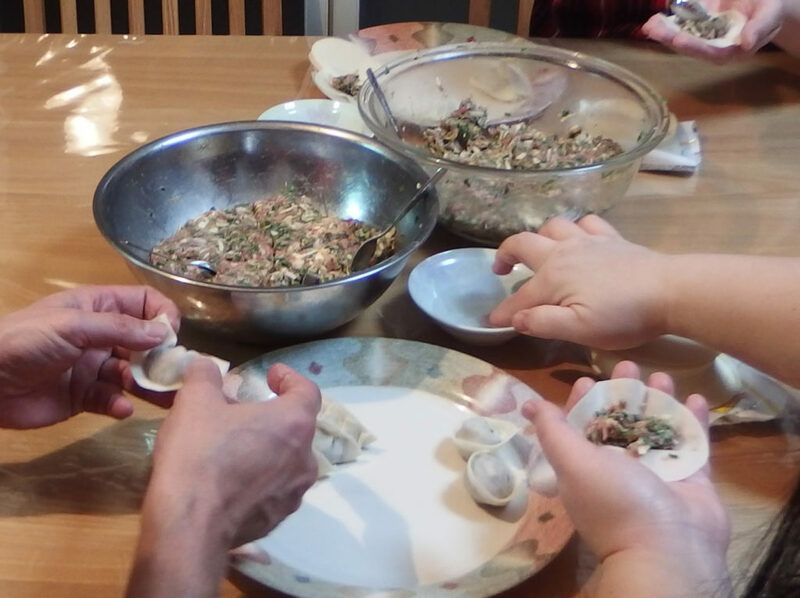 We cooked dumplings, stuffed with minced beaf and pork, a lot of Chinese chives and garlics. We taught Japanese recipe and a guest girl taught us Korean way to wrap them. 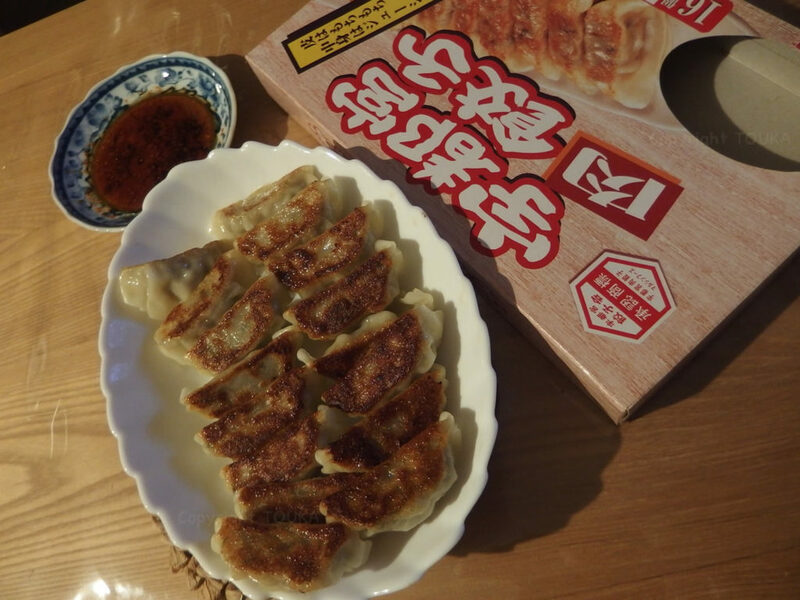 Gyoza is one of popular family cooking menu, she said. The way she taught us is the way her grand mother taught her in her childhood. She seemed to be professional and we found that she is the owner of fine cooking Blog in Korea. They are located in the middle of dish. They are perfect figure to locate in the center of TOUKA’s flying pan. International exchange by cooking is not bad, isn’t it? Thank you and you have a happy dinner table, surrounded by many smile faces.